A birthday party is a time to celebrate the life of a very special person in your life. 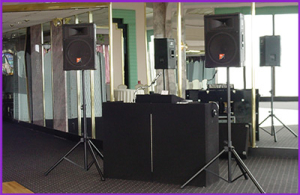 At Unlimited Entertainment, our goal is to make the party an event that will talk about for years to come. The MC and DJ will coordinate with you any special moments you have planned and make your dreams come to life! After the first half hour, the MC will officially welcome everyone there and introduce himself and the DJ while also clearing the dance floor and having your guests find their seats. 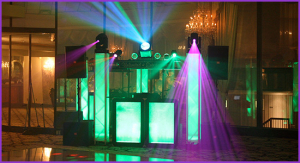 If you choose to do a Grand Entrance or Surprise Entrance, the MC and DJ will accommodate you in any fashion you seek. Once all of the formalities are finished and everyone has enjoyed their coffee & cake, what better way to end the night by dancing the night away! We love finishing the night off with a packed dance floor and would enjoy nothing more than playing the best kind of music for your Birthday Party to remind everyone of how much fun your party was!